This dressing is amazing! 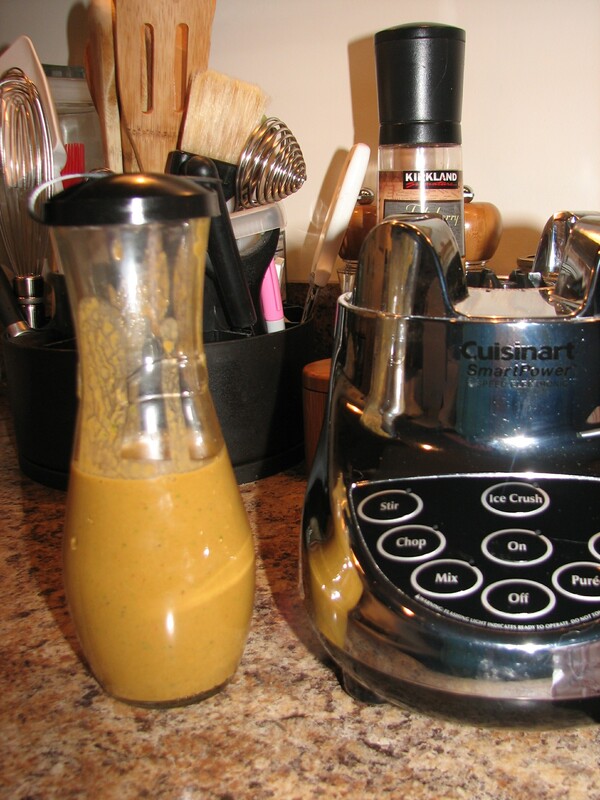 I found this recipe out of my Multiple Sclerosis cookbook one day and I thought I would try to make this because I love French Dressing on my cottage cheese but the store-bought French dressing has a lot of sugar in it. I could not believe how wonderful it tasted on my salad especially after the color the dressing came out. The color was not red like I expected. I was really skeptical! 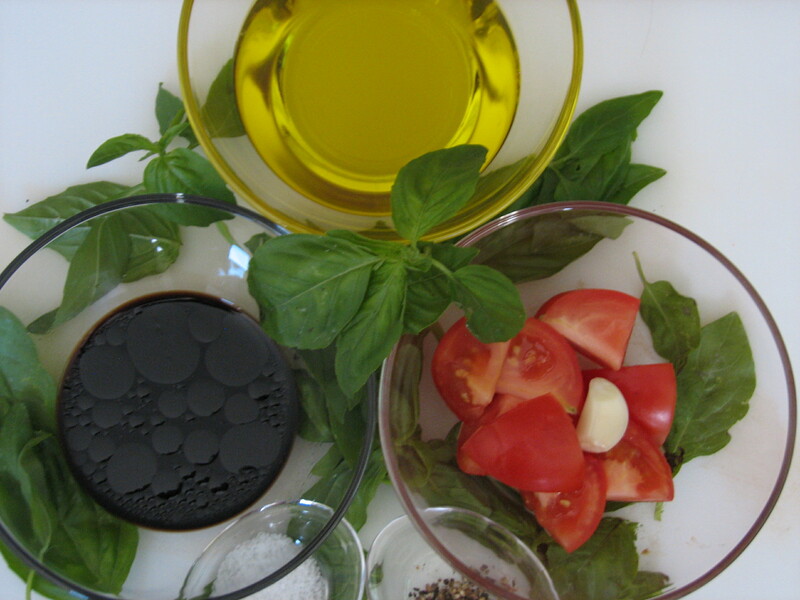 The freshness of the tomatoes with the tartness of the balsamic vinegar – um! it was perfect for me. What is so great about this recipe you can use different herbs instead of using fresh basil, use tarragon parsley or chives. Add more tomatoes if you want for that fresh intense tomato flavor. Enjoy! I made this dressing today for my September 13th support group meeting. WOW!!! I absolutely love the creaminess of the avocado dressing with the salad I had and even tested the dressing with raw veggies and rice crackers. The combinations are just delicious. Enjoy!